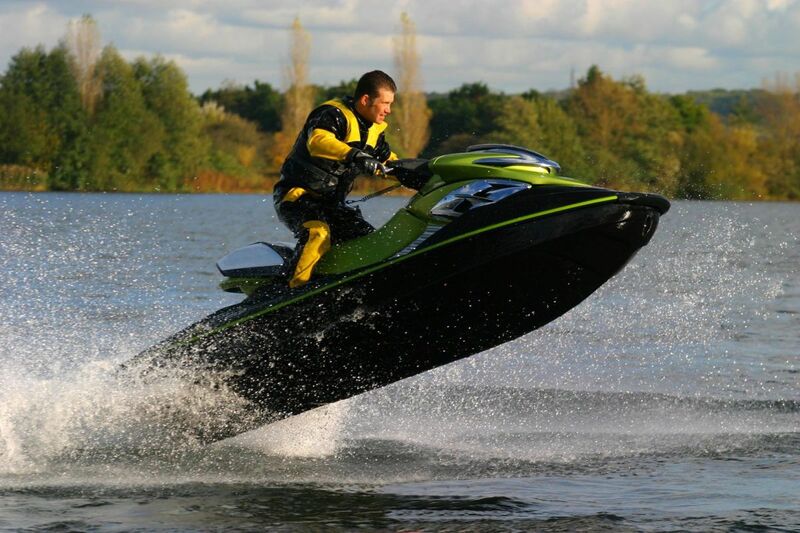 Spice up your free time with a jet ski or boat rental from Motor Boatin. Offering affordable and entertaining rentals that help families and communities have fun together while enjoying the natural beauty of N.C. Located in Wake Forest, right on Falls Lake and just minutes from Cary, Apex, Holly Springs, the Triangle, Garner, Knightdale and neighboring communities. Motor Boatin' rentals will make your vacations and parties unforgettable.